Just a little reminder for today and everyday. Whether it’s big or small, go for it. 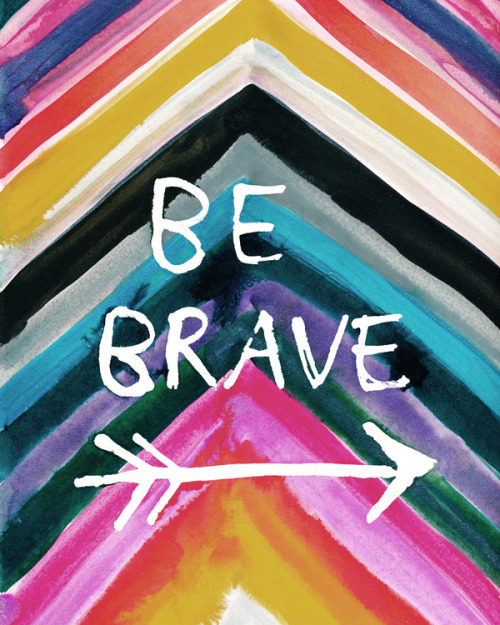 Gather your courage and be brave.